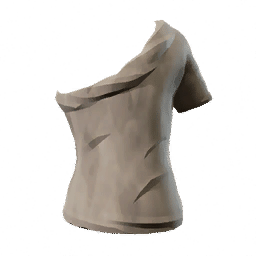 Prospect Tunic is a type of Armor in Absolver. Basic linen tunic. Keeps its wearer cool in the summer, and warm in the winter.